Spread pizza sauce evenly on each half of the Sandwich Thins roll and layer evenly with mushrooms and bell pepper. 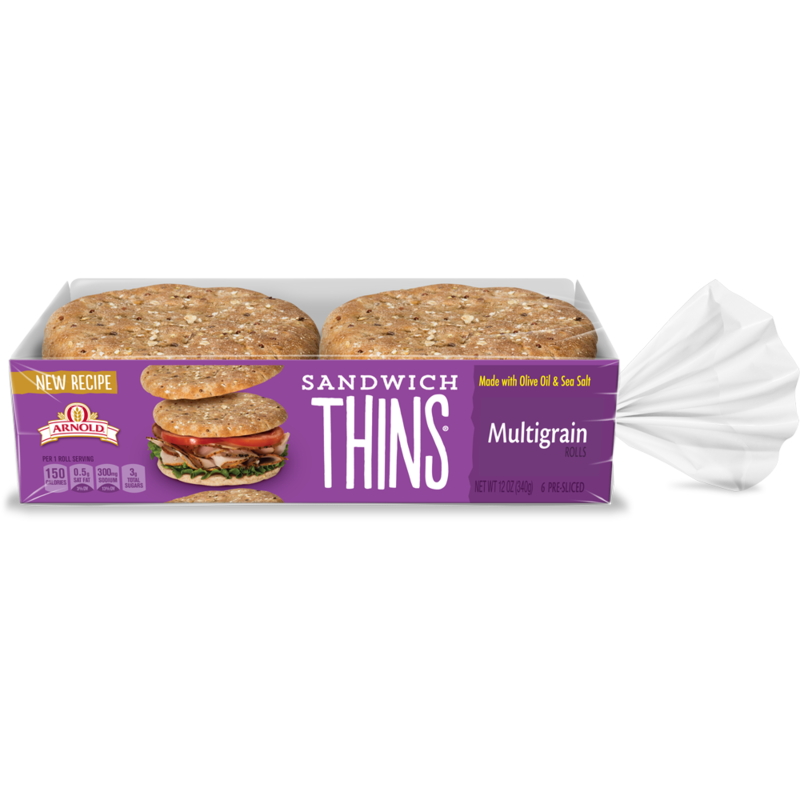 Top each half of the Sandwich Thins roll with ¼ cup of Mozzarella and 1 teaspoon of oregano. Transfer pizzas to a pizza stone, place in the oven and bake until cheese is golden brown (approximately 5-10 minutes). 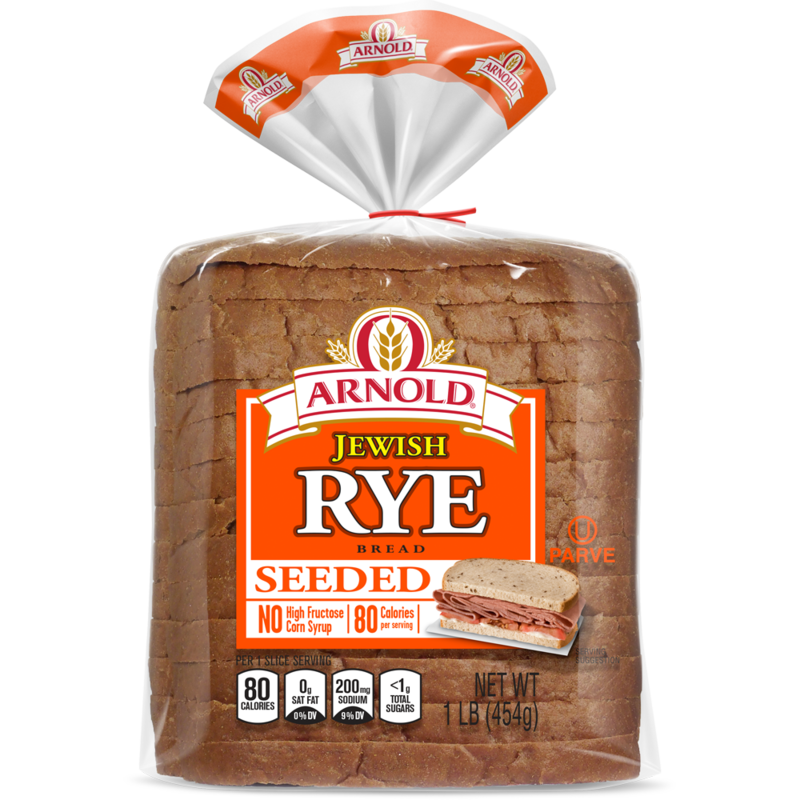 I thought you might enjoy "Sandwich Thins Pizza" from Arnold® bread.